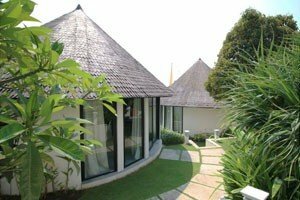 Bali is one of Southeast Asia’s leading destinations for addiction recovery and rehabilitation. As the number of rehab clinics continues to grow and improve their standards of care, it is easy to see why Bali is a popular choice for those of us from the West who are looking for effective treatment programs at an affordable price. 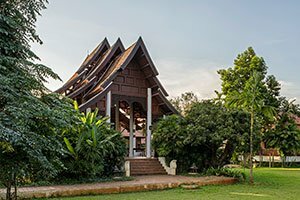 While the addiction treatment industry is slightly more mature and developed in Thailand, Bali has seen an influx of addicts arriving from Australia in recent years. This is due to its close proximity to Indonesia and the belief that the necessary help and support is not available back home. 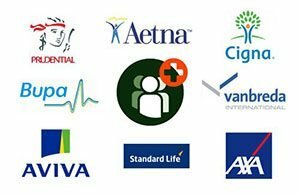 Clients from Europe and the United States are also arriving in steady numbers as counselors and therapists often see value in referring their patients to internationally accredited treatment centers. Rehabs in Bali provide affordable recovery from addiction in an environment that many view as ideal for overcoming addictive behaviors. Bali is a rich tapestry of beautiful landscapes, crystal-blue seas and Hindu heritage with the local Balinese known for their kindness, generosity and wide smiles. 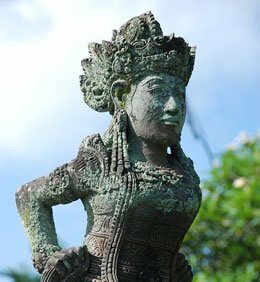 Why Choose Bali for Addiction Recovery? 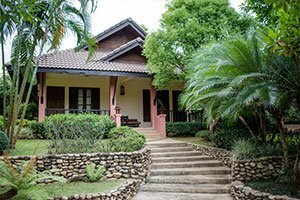 Bali offers affordable drug and alcohol rehab centers with therapeutic communities that can provide an opportunity to build the foundation for a new life away from addictive triggers. 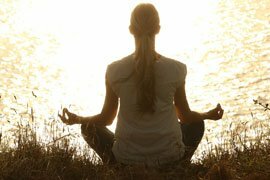 Treatment facilities offer a range of treatment programs that combine traditional, holistic and spiritual practices with the famous 12-step program. Detoxification and withdrawal services are also available with some rehabs, either on-site or with affiliated hospitals. Alternative therapies are a core component of most private rehabilitation programs in Bali. The therapeutic benefits are well-known and are offered to compliment more traditional treatment methods like counseling and psychotherapy. Bali is home to some highly trained alternative therapists with expertise in yoga, acupuncture, reflexology, meditation and massage. Bali’s Ngurah Rai International Airport has regular flights from all regional travel hubs serviced by major airlines. It is Indonesia’s third-busiest international airport and is located 13km south of Denpasar. 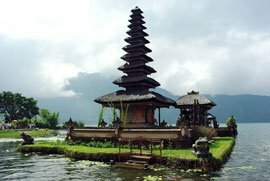 Most rehabs in Bali can assist with transportation on the island and help with visa entry formalities. Bali has a large expat population that benefits from a high standard of healthcare services. Some of the leading providers include BIMC and Siloam Hospitals. Some addiction treatment facilities in Bali are affiliated with local healthcare providers and offer related services including detox assistance when necessary. Bali is often referred to as The Island of the Gods – it’s rugged coastlines, white sand beaches, lush rice paddies and volcanic hillsides provide an idyllic place to recover from addiction to drugs or alcohol. However, the natural beauty of this tropical paradise should not be the only reason to visit Bali for rehabilitation and recovery. Looking for A Rehab Clinic in Bali? Ask Us for Independent Advice. It is important to understand that there are different approaches used to treat various addictions. 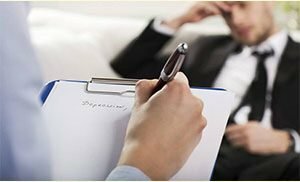 A rehab center should be able to provide an individualized treatment plan that is designed for the unique requirements of the addict. A reputable treatment center should also have trained and qualified staff with experience of treating addiction and use proven rehabilitation methods that increase your chances of maintaining long-term abstinence. 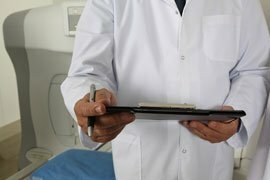 Many addiction treatment programs boast high success rates. Seasons Bali claims a success rate of 83% on its 90 day program and 40% on its 28 day program*. This is based on clients being clean after 1 year and suggests that longer-term treatment durations are more effective than short-term treatment episodes. This compares with a 5 to 15% success rate in Australian government institutions and a 35% rate in private hospitals. Private inpatient rehab clinics in Bali cost in excess of $5,000 for 28 days. Most are all inclusive with additional fees payable for detox and medical services. VIP single client programs can cost up to $70,000 based on the needs of discerning clientele. Compare this to treatment costs in Australia, America and Europe where you can pay between $30,000 and $120,000 for luxury drug and alcohol rehabilitation. Both inpatient and outpatient clinics range from low cost local services to luxury internationally accredited treatment facilities with Western trained and qualified therapists. Price alone should not be the sole consideration when choosing a rehabilitation program – the focus should be on the effectiveness of treatment and the quality of care that is received. We can help you find the right rehab in Bali for your drug, alcohol or behavioral addiction. Addiction treatment placement advisers can assist you in making an informed decision and provide you with information necessary for choosing a rehab center that can address your individual needs and circumstances. Want to know more? Contact us for the most up-to-date information on rehab centers in Bali. Bali is a sanctuary far away from the stress and pressures often felt back home, with addiction clinics offering a range of leisure pursuits that encompass local arts, culture, sports and adventure experiences. The natural beauty of the island is also viewed as a key component of successful drug and alcohol treatment by helping to rebuild physical health and providing the tools to rediscover yourself and build a connection to the natural world. Indonesia has a serious drug problem so it might seem strange that Bali is a leading medical tourism destination with a focus on the treatment of substance abuse disorders. Police and the drug squad (BNNP- National Narcotics Agency) frequently make arrests as dealers, couriers, smugglers and users get rounded up and punished severely by international standards. A zero tolerance approach to drug use means extended prison sentences are common and the death penalty is served up to drug smugglers with no exceptions made for non-residents. Despite the consequences of getting involved with drugs in Bali, there seems to be a steady stream of tourists who don’t fully grasp the severity of their actions and continue to use and abuse substances. The main point to consider here is that anyone considering Bali as a destination for addiction recovery should be aware that their addictive behaviours or potential to relapse could get them on the wrong side of the law.